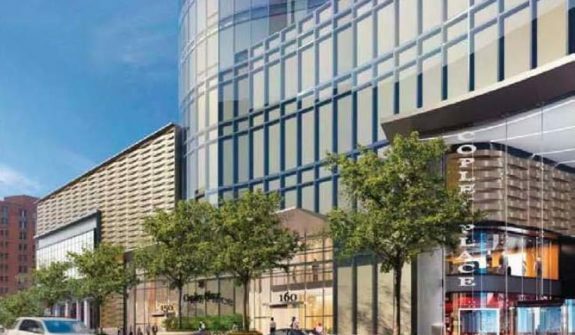 Boston’s well known Copley Place Mall is undergoing an expansion that includes the construction of a 47-story tower with residential, retail, and restaurant space. 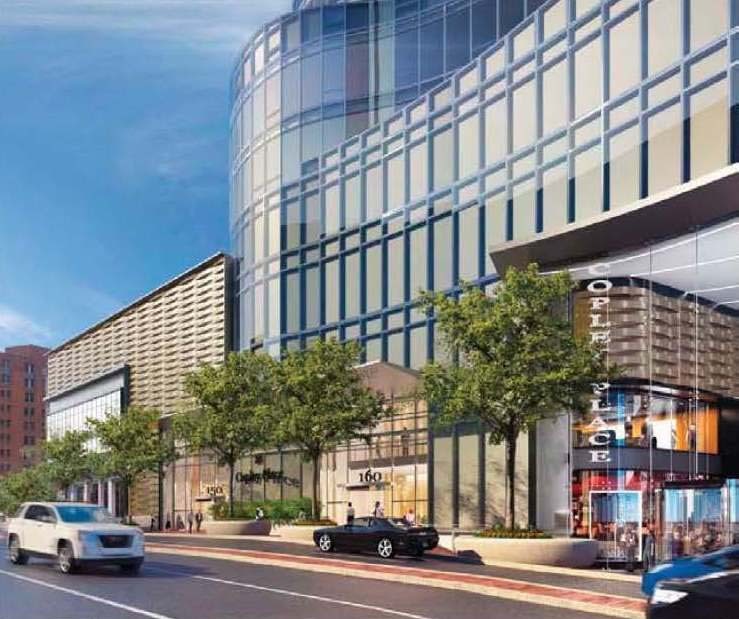 The design will transform the brick-paved plaza entrance to Neimun Marcus into a multi-story atrium, welcoming pedestrians into an indoor garden and channeling visitors and shoppers to the retail stores. 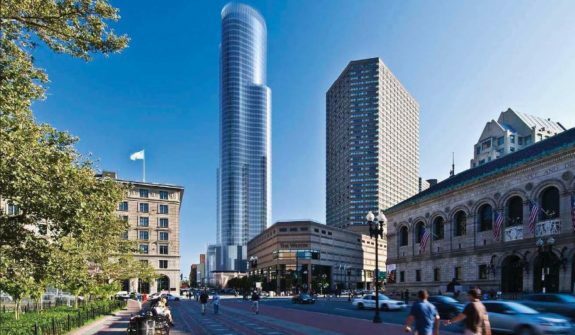 Once complete, the Copley Place Expansion will be the tallest residential building in Boston. 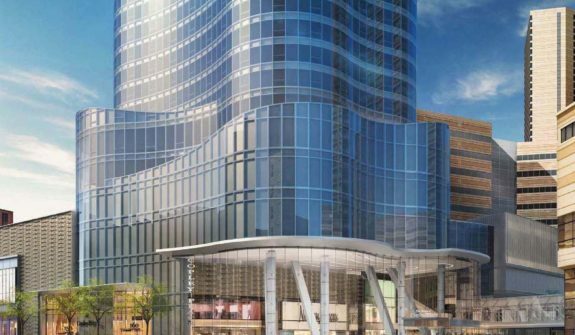 We were trusted to serve as the transportation planning and engineering consultant for the design, permitting, and construction of the Expansion. 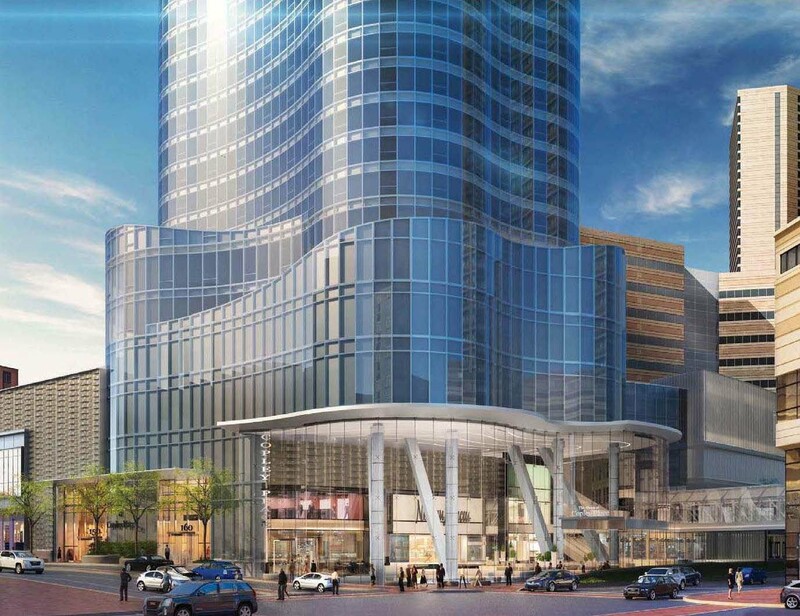 Our work included significant traffic mitigation to enhance pedestrian and bicycle accommodations along Dartmouth and Stuart Street/Huntington Avenue entrances. We are now coordinating final roadway, intersection, sidewalk, and bicycle accommodation improvements and traffic mitigation with the City. 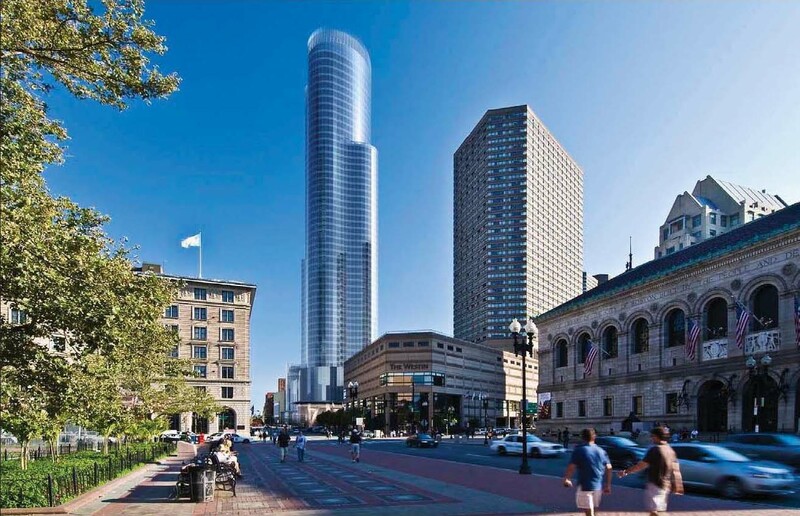 We are also coordinating the construction management plans (CMP) with the City of Boston and the traffic management plans (TMP) to minimize disruption during construction.